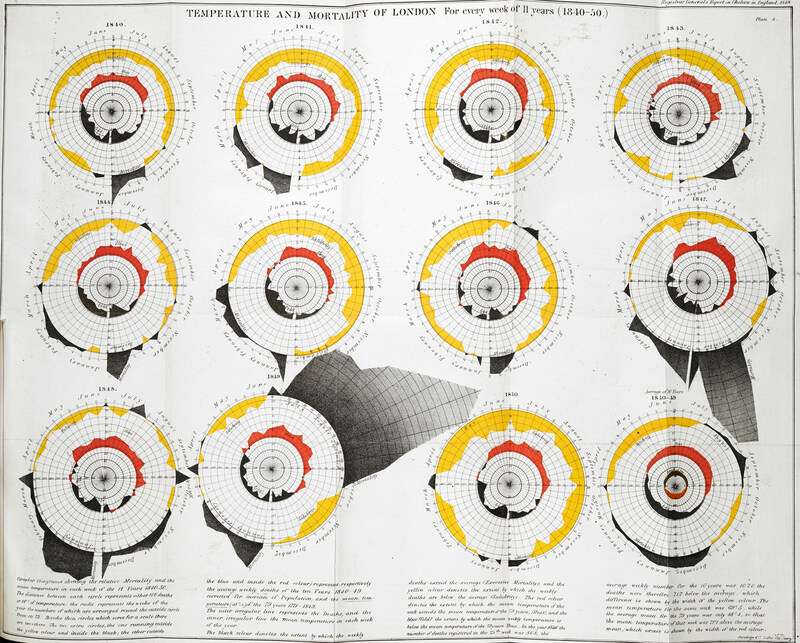 On the same day as our seminar kick-off (if you want to attend, please remember to register at the following link), the British Library’s Digital Research Team is organizing a public event on “Data visualisation: Is ugly the new smart“. This coincides with the exhibition “Beautiful Science: Picturing Data, Inspiring Insight” held at British Library from 20 February 2014 to 26 May 2014. Les contenus de ce site web, sauf mention contraire, sont placÃ©s sous licence Creative Commons CC-BY.